Principal, Daele Fraser has been teaching ballroom dancing, full time for the past 36 years. Daele is an International and World Adjudicator and has judged at many major championships throughout the world. Daele has attained the highest qualifications, “Fellow Degrees” in 3 styles of dance, namely, Modern Ballroom, Latin American and Australian New Vogue. Daele also has a “Members Degree” in English Old Time dancing. 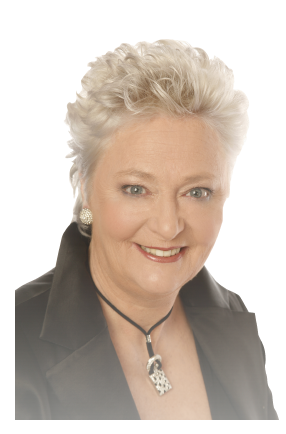 She is currently President of Dance Masters’ International Association Inc, which was formerly West Australian Dance Masters Association Inc, which was founded in Perth, Western Australia in 1962. Tea/Coffee is always available, free of charge for clients!